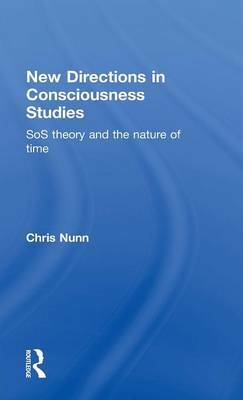 New Directions in Consciousness Studies describes a range of fresh ideas which promise to significantly advance scientific understanding of human nature. Written in non-specialized language, the book draws upon concepts and research from history, philosophy, neuroscience and physics to delineate new approaches to the study of consciousness. Early chapters deal with a range of ideas about our nature, and suggest that mind can usefully be viewed as a type of dynamic landscape. The account shows how our minds relate to their societies, brains and bodies and how they differ from computers. Later chapters develop a theory of the basis of consciousness (SoS theory). Using the physical concept of `broken symmetry' the author shows how conscious mind may be rooted in temporality; a view that is supported by the occurrence of a wide range of anomalous phenomena. Potentially valuable future lines of research are identified. This is a unique and engaging book that will appeal to students and academics in the field of consciousness studies and other readers with an interest in consciousness.